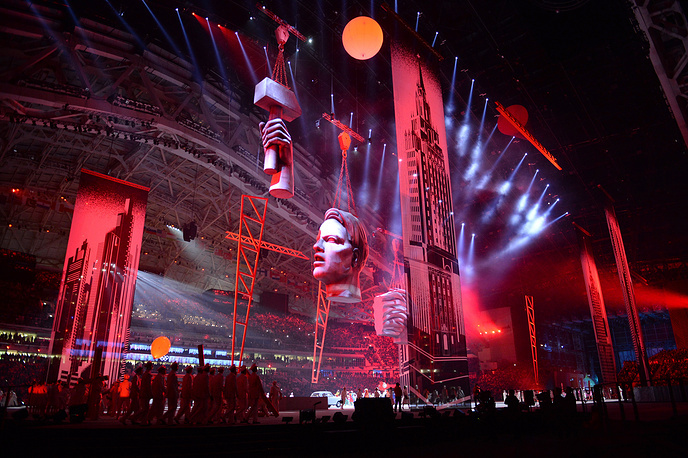 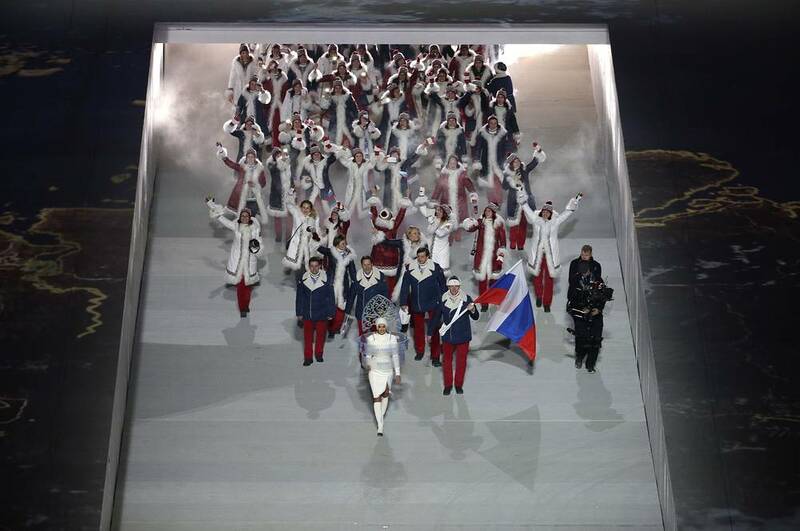 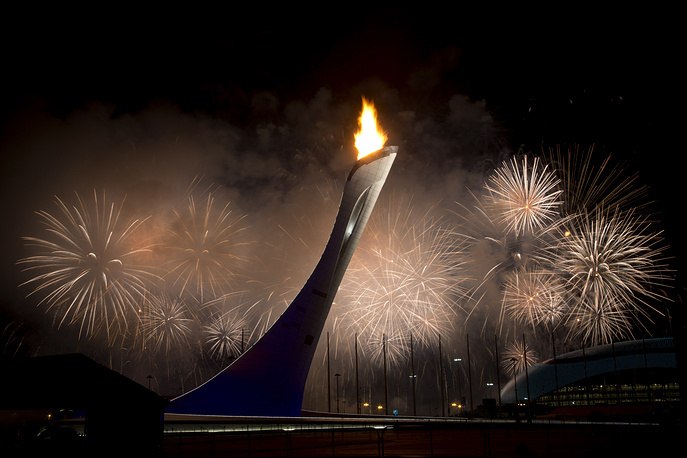 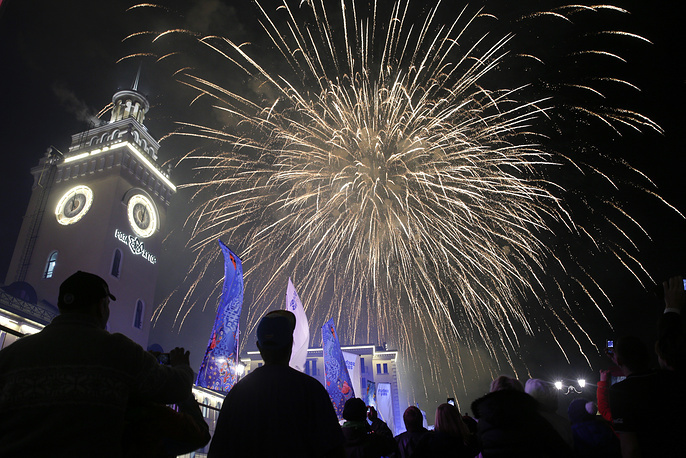 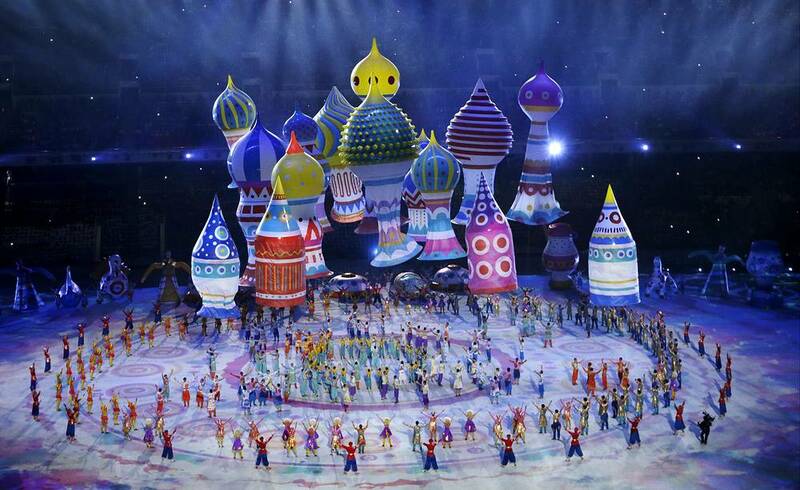 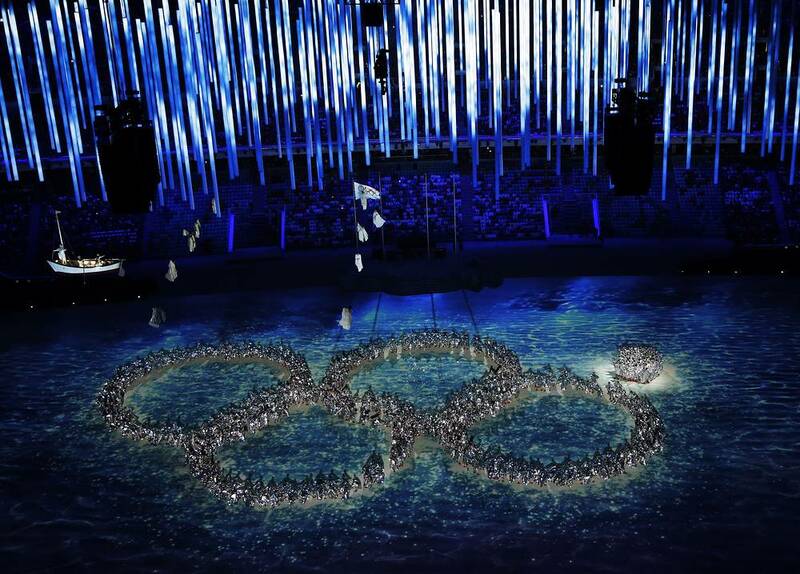 On February 7, Russia celebrates the 5th anniversary of the Winter XXII Olympic Games in Sochi. Sochi Olympics drew 2,800 athletes from 88 world countries who contested Olympic medals in 15 events in seven winter Olympic kinds of sport. 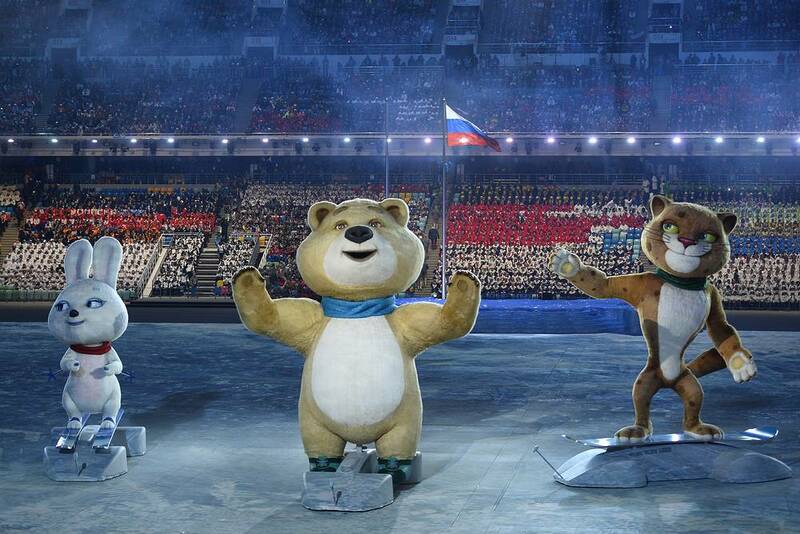 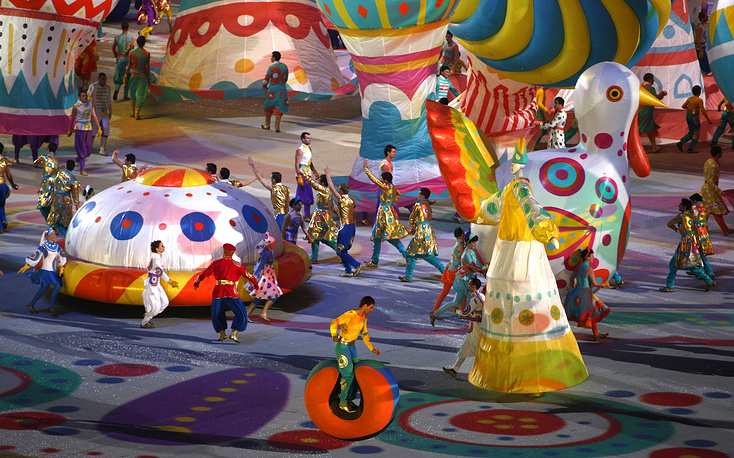 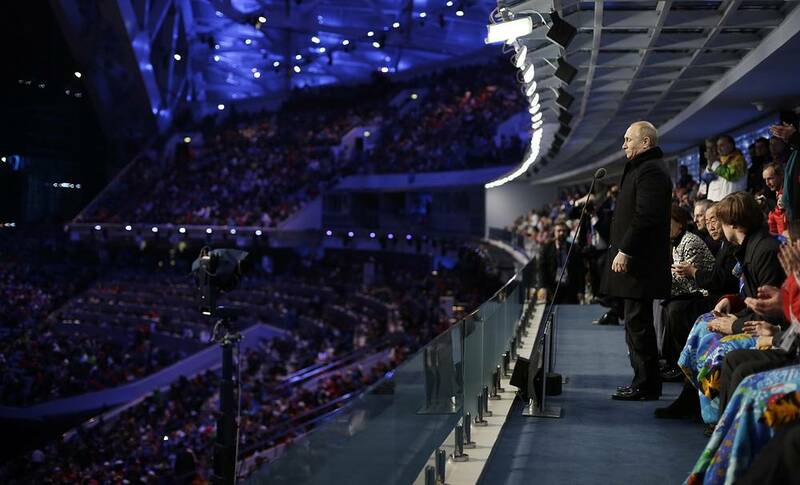 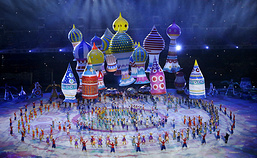 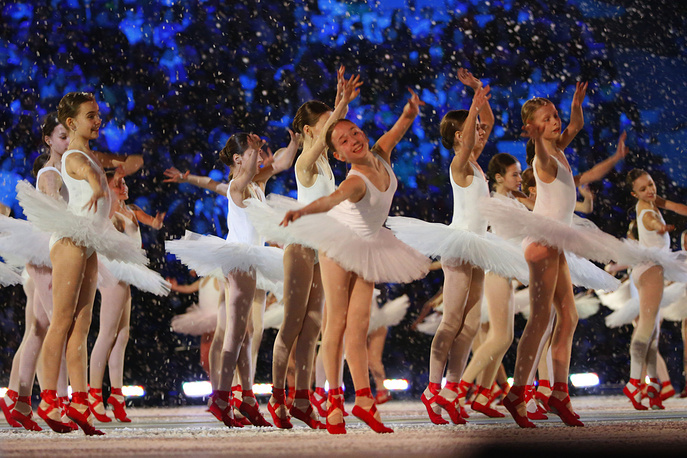 The 2014 Winter Olympics were the first ones held in a CIS state since the breakup of the Soviet Union in 1991. 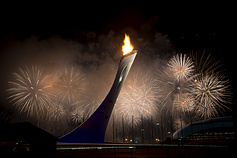 Check out TASS photo gallery to remember this historic athletic tournament.